Confidence Petroleum India Limited is a BSE listed company by virtue of its entrepreneurial skills, innovative strategies, and seamless execution is emerging as one of the fastest growing and leading private sector organization in India. 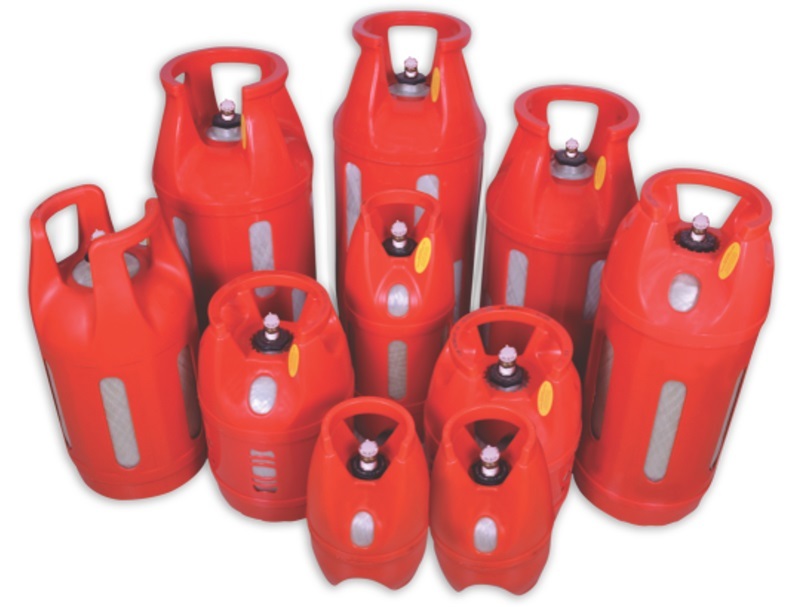 Keeping space with the nation’s energy requirements, the company is constantly fueling its growth and has emerged as India’s leading LPG bottler & LPG Cylinder manufacturing company. The Group has even ventured into CNG/HIGH-pressure Cylinder manufacturing by setting upstate of the Art manufacturing unit at Vizag and few more are in offeing. The Group has also made its presence overseas & in the Middle East, has signed MOUs with reputed companies for joint venture. The Group’s prime clientele are Nation’s Navratna PSU Oil Companies viz. Hindustan Petroleum Corporation Limited, Bharat Petroleum Corporation Limited & Indian Oil Coporation Limited and a large number of private sector clientele, which include country’s giant industrial houses like Reliance, Shell etc. © Copyright 2017 Elite Gogas, All Rights Reserved. Website By Attrait Solutions.